Use note cards if you need a bit of help. 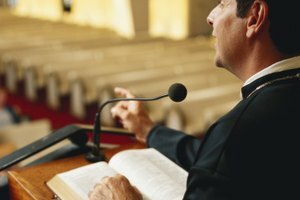 The way you introduce a Christian speaker at your event will set the tone for the speech and help the audience understand why she's particularly qualified to be speaking with them. Though it should be short and sweet, your introduction requires preparation and practice. Read the press packet to get to know the speaker. Meet with the speaker prior to the event to get a feel for her personality and what types of things she'd like to highlight. Introduce the topic of the speech. Tie this in with why the speaker is there. For example, you might say, "We all want to know how raise our children to be better Christians. As a parent and psychologist with a theological background, Ms. Firnhaber has some of the answers." Offer details about the speaker that show the audience why the speaker is qualified to speak on the topic. Leave out details relating to where she grew up or how many children she has. Welcome the speaker and hand over the mic. After saying her name, step away from the podium to watch her take the stage. Shake hands or otherwise welcome her, then give her the mic. Pronounce the speaker's name and the title of her speech correctly. If you're unsure of the pronunciation, ask before you make your introduction to avoid any awkward moments. Include any honorary titles, such as "Doctor," if applicable. McCormick, Maggie. 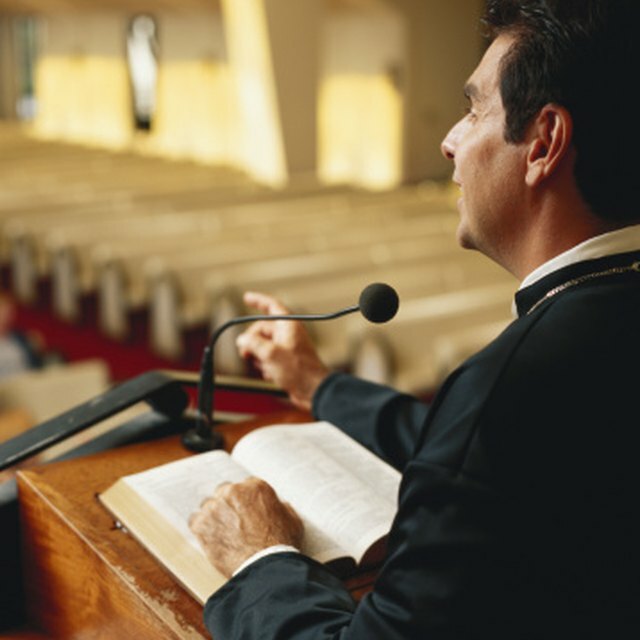 "How to Introduce a Christian Speaker." 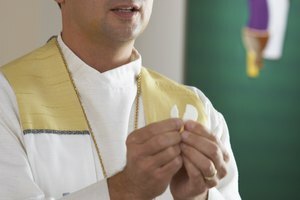 Synonym, https://classroom.synonym.com/how-to-introduce-a-christian-speaker-12085110.html. 29 September 2017. 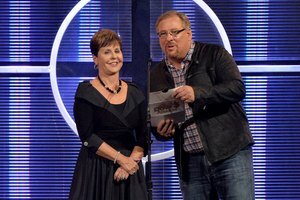 What Church Is Joyce Meyer Associated with?